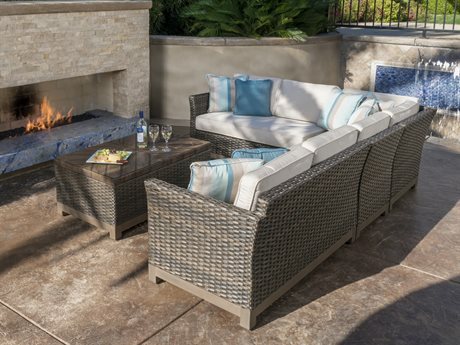 A subsidiary of the Foremost furniture group, Veranda Classics is an outdoor furniture brand that offers solutions for any dining or lounging space. 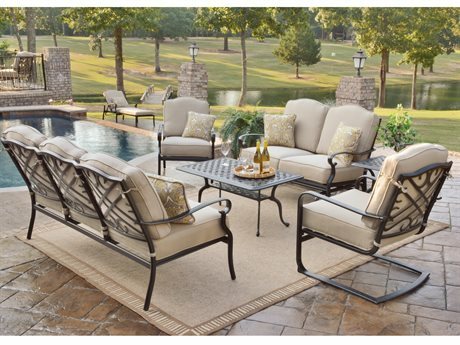 The Foremost Group is an expansive collective of brands that includes inventories and products for the entire home and has been operational for over three decades. 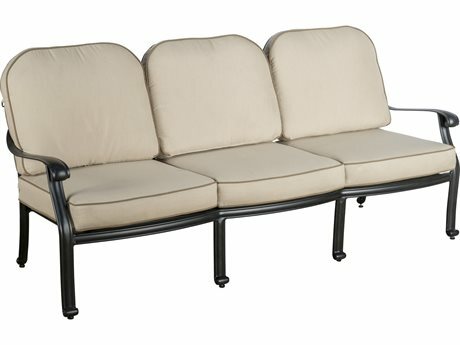 With a strong reputation for creating superior products and years of experience in the furniture design industry, Veranda Classics by Foremost in tandem with their parent group creates stunning and durable furniture collections of the utmost quality. 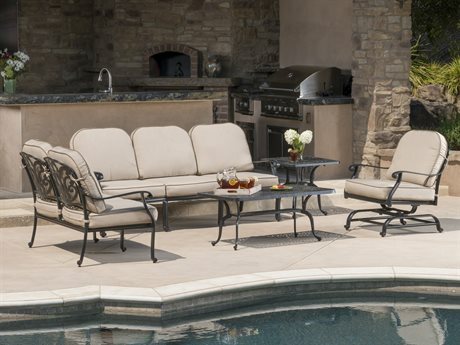 Veranda Classics patio furniture is a brand that was founded with the intent of delivering stylish, eye-catching furniture while always offering premium customer service. The brand has proved their commitment to meeting and exceeding their customers’ expectations consistently over years in business. 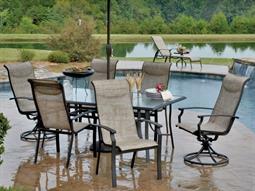 The Foremost Group also heads indoor and bathroom furniture and food equipment brands. 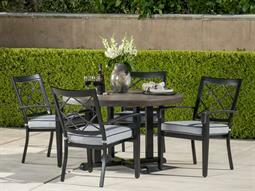 Foremost was founded almost thirty years ago in Newark, NJ in 1988. 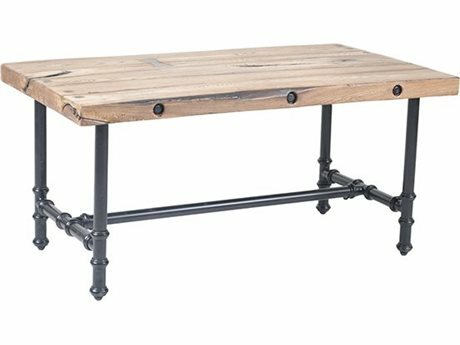 From two founding employees and co-owners, the business has expanded significantly and today remains committed to their founding principles of sustainable furniture production, industry-leading design, and original branding. 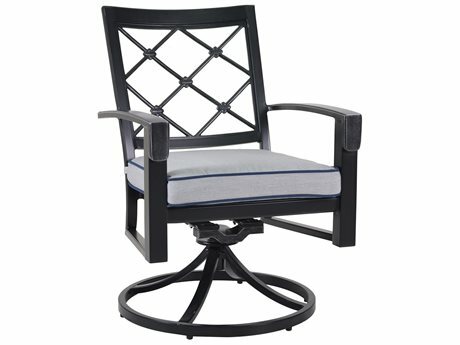 The brand has offices based throughout the continental United States and Canada with manufacturing centers located around the world. 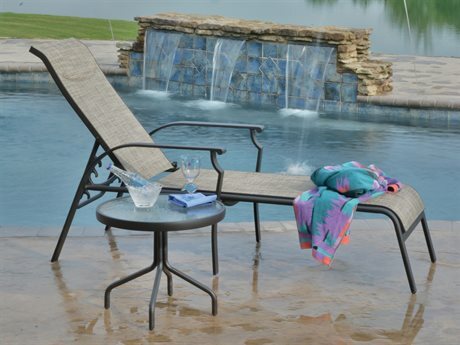 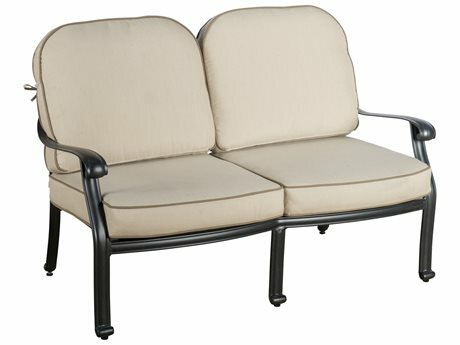 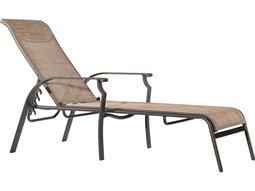 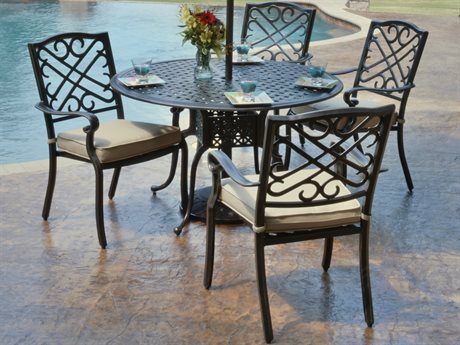 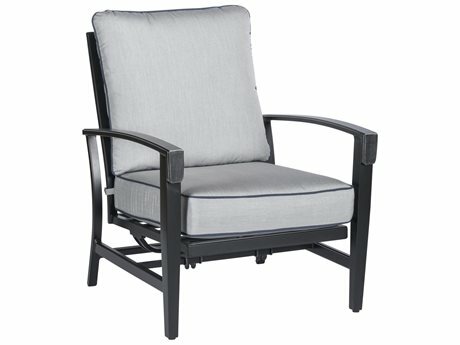 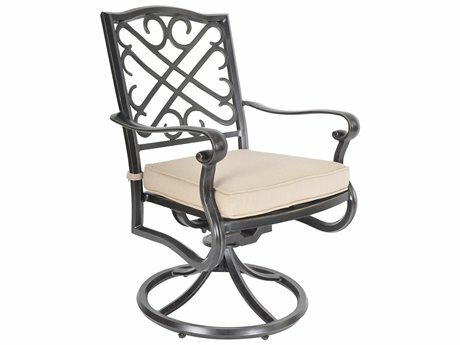 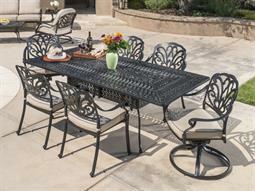 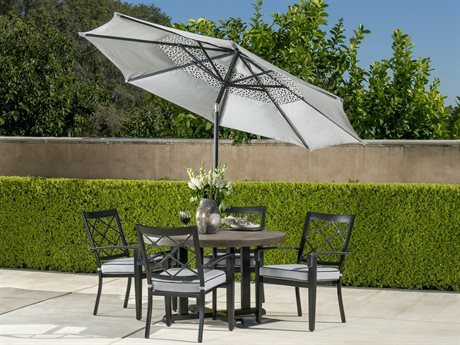 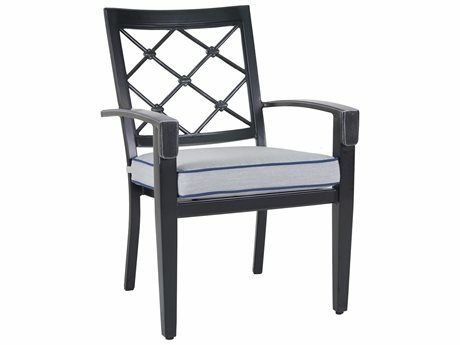 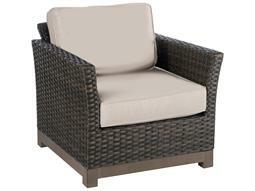 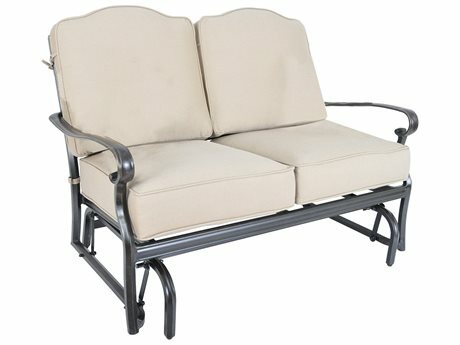 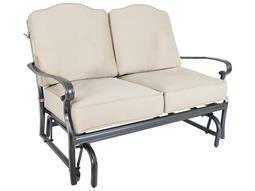 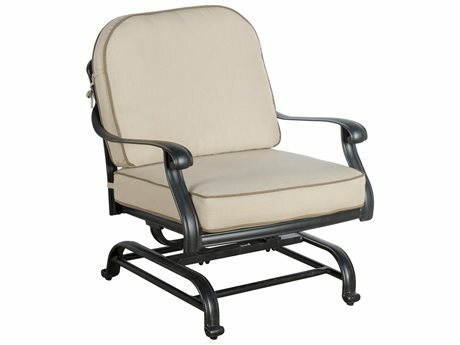 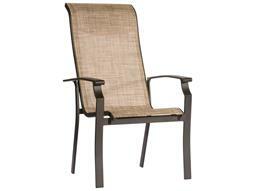 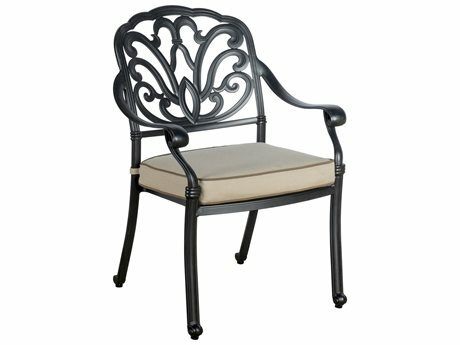 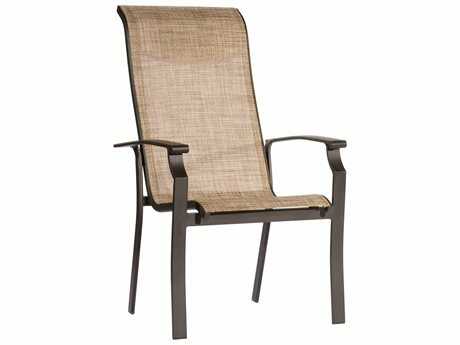 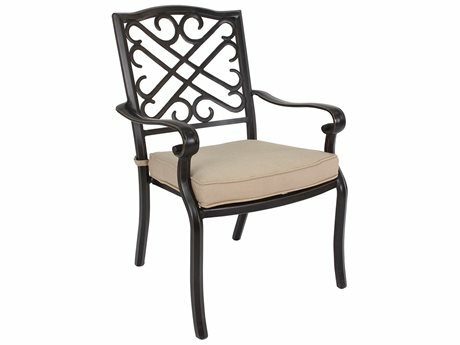 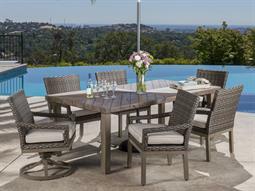 Veranda Classics outdoor furniture inventory includes options for every space. 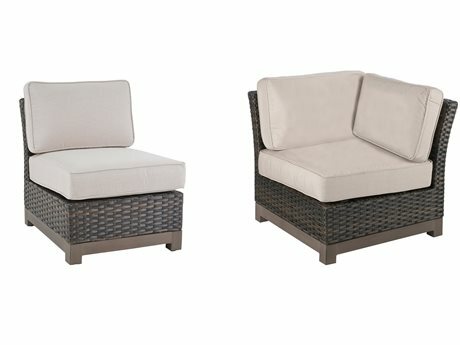 For a welcoming lounging arrangement select from lounge chairs, sofas, loveseats, cocktail tables, and end tables. 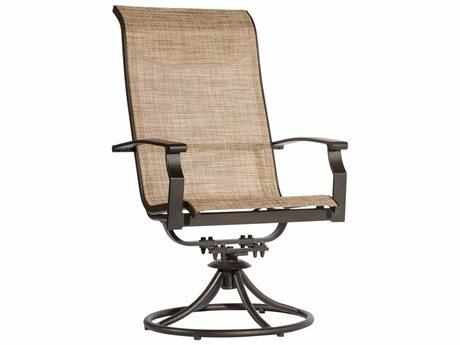 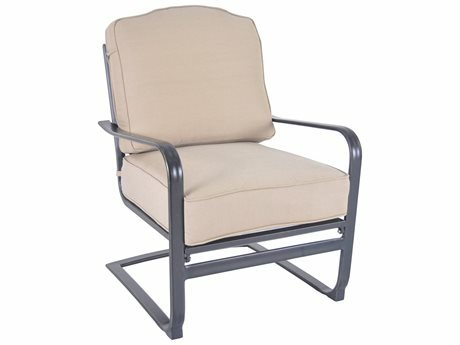 Place any lounge chairs from the brand alongside a pool or on a sunny deck to fashion a simple and relaxing space. To create an outdoor dining look that’s fit for entertaining, Veranda Classics Meridian offers dining tables, dining chairs, bar stools, and more in a range of styles and sizes to accommodate groups of varying sizes. 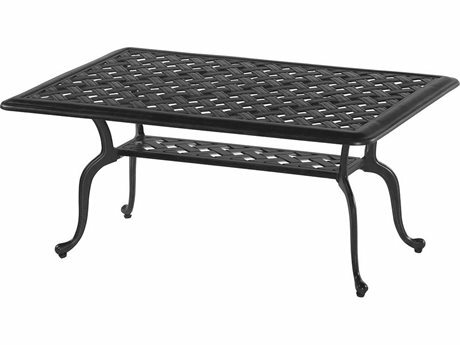 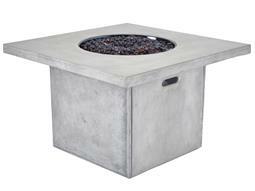 Veranda Classics fire pit tables make any outdoor environment more cozy and warm with live flame elements. 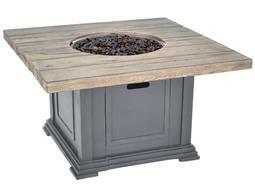 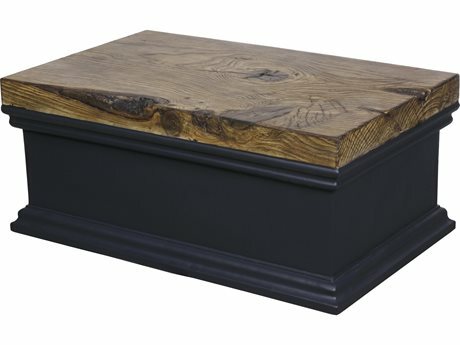 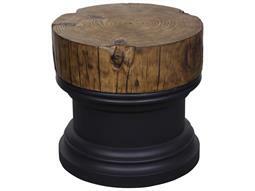 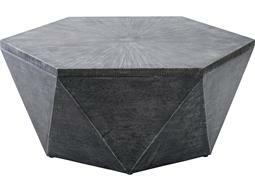 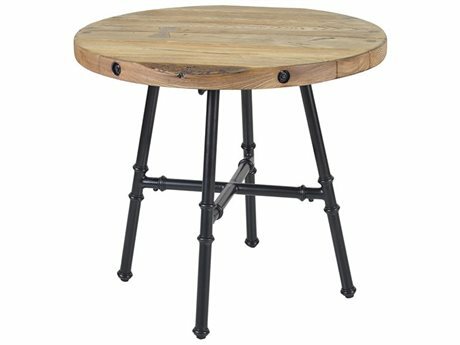 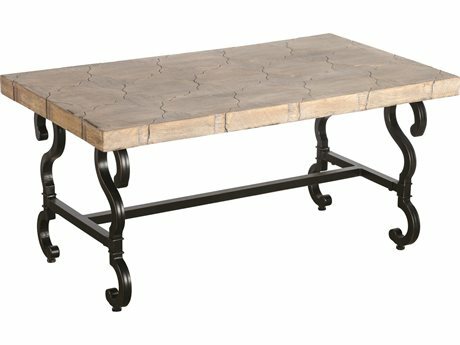 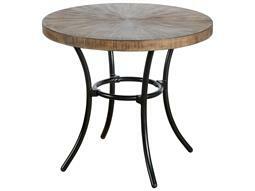 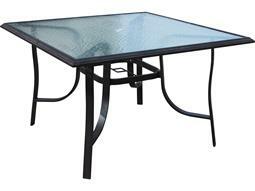 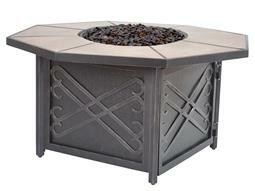 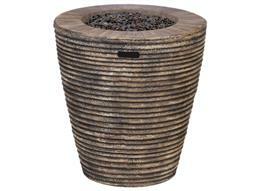 The brand creates their distinctive fire pit tables from a unique fire pit table material called TerraFab. 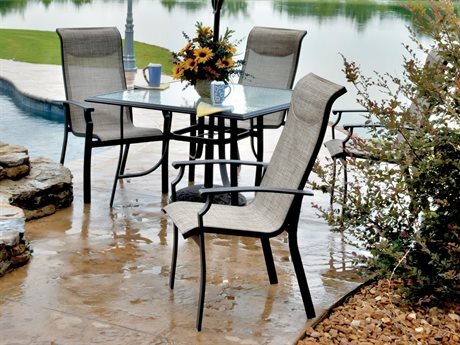 The material is resistant to wear and damage from flames and natural weather elements, as well as lightweight and long-lasting. 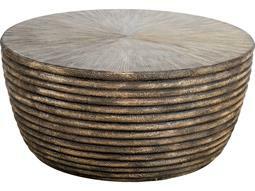 The material can be engineered with finishes with the look of concrete, stone, or wood depending on any personal preference. 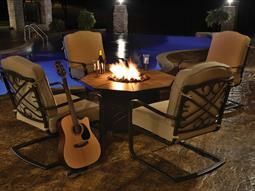 TerraFab is also prized for its low-maintenance qualities and simple upkeep. 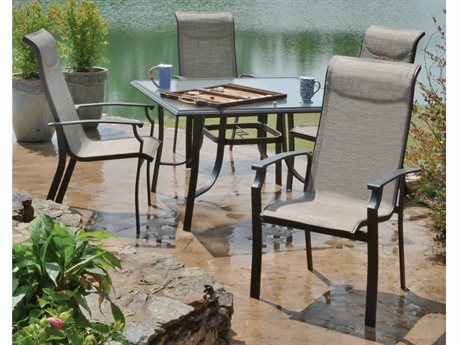 To protect your outdoor investment, the brand produces durable patio furniture covers that can help your furniture retain its original look for years of use. 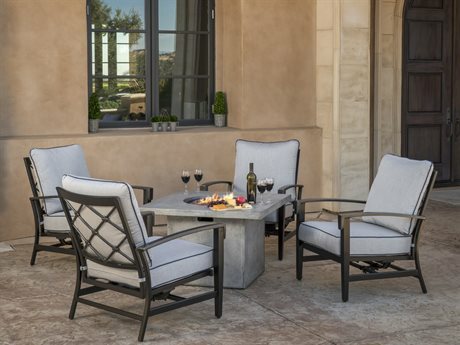 No matter the needs of your outdoor project, find the furniture you need to make your design vision come to life with Veranda Classics patio furniture. 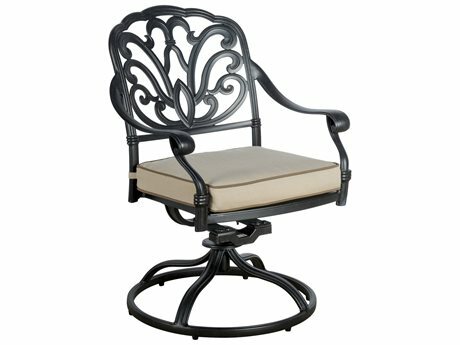 The inventory ranges from traditional to modern in aesthetic and there are a range of distinctive collections to choose from. 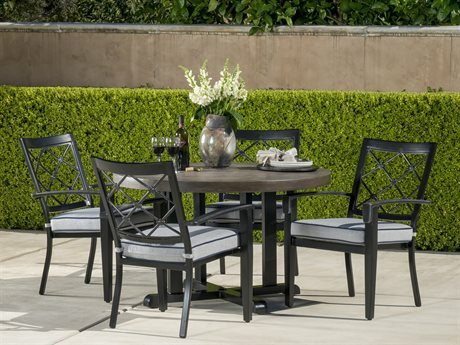 Most collections include both lounging and dining furniture, so it’s easy to create a seamless and multi-functional patio arrangement or effortlessly coordinate adjoining spaces. 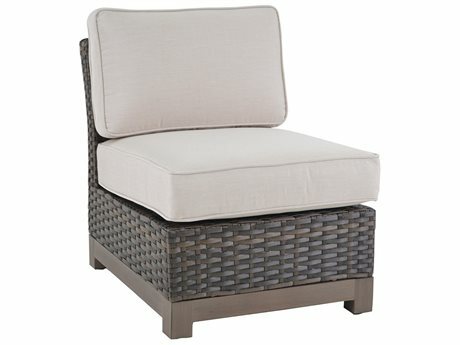 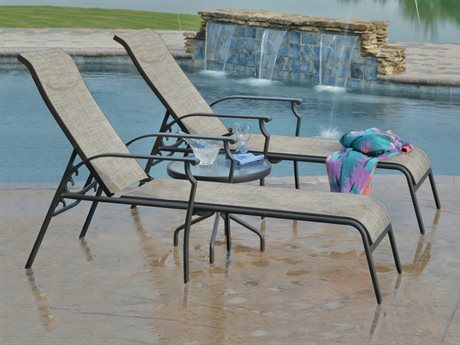 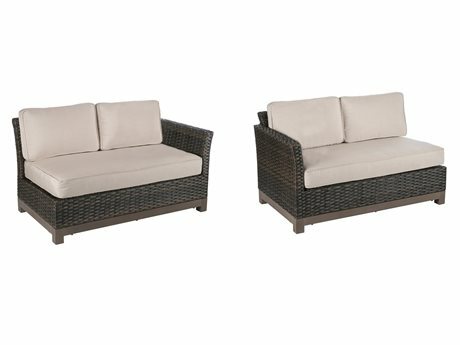 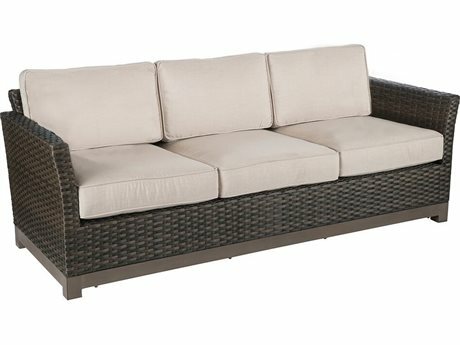 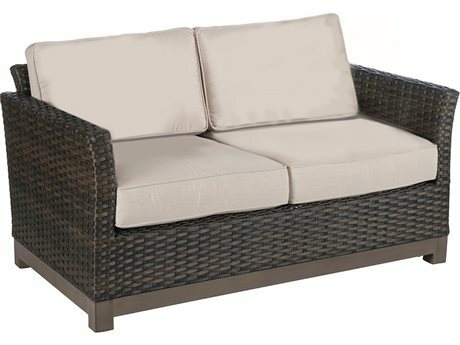 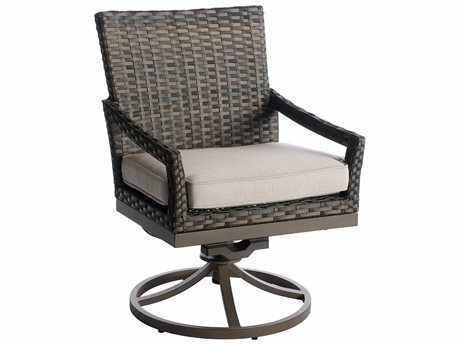 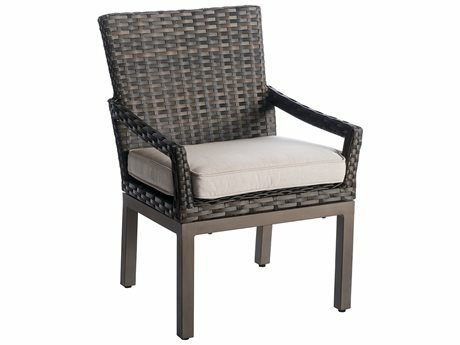 Choose from seating options crafted from classic wicker, sling, or complete with comfortable deep cushions for an outdoor look that’s as comfortable as it is stunning. 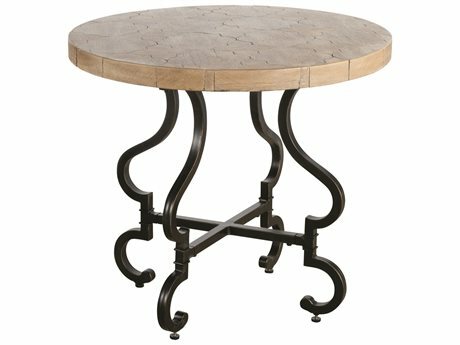 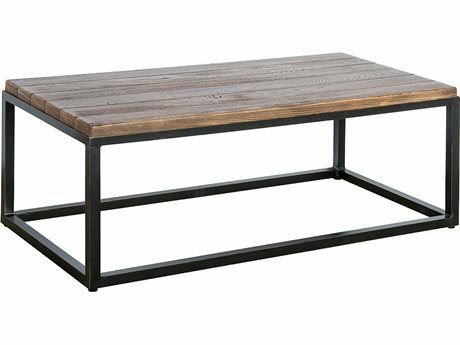 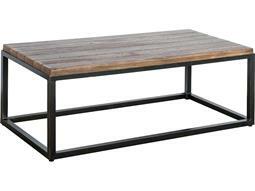 Tables from the brand include products engineered from a range of raw and manufactured materials including stone, aluminum, wicker, and glass. 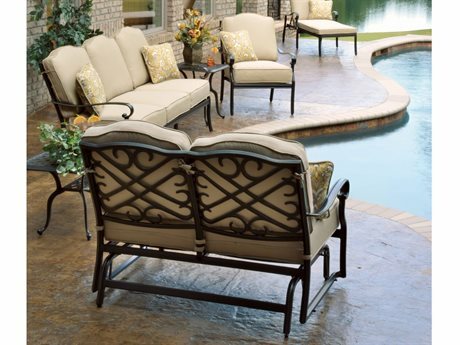 With a comprehensive footing in multiple home decor and service industries, the Foremost Group in tandem with Veranda Classics by Foremost is able to deliver exceptional products and remain at the forefront of exterior trends and market shifts.